With almost everybody being on the go and literally having little to no time at all, fulfilling the necessary mundane tasks such as paying bills and buying groceries can be so annoying. It takes time and effort and when you’re busy it’s a hassle to squeeze these tasks in. Fortunately, there are numerous apps available on the App Store and Google Play that are designed to make life more convenient and worry-free. Here are five apps to try when you’re in a time pinch or just want to make your life easier. With food delivery services in its prime it’s no wonder going to the grocery store can be quite the troublesome task, the convenience of waiting for your food to come to you is a luxury that everyone can now have. This app is a go to online grocery store to order your favorite food items like fresh produce, meat, deli ingredients, and so much more. Not only do they deliver groceries at your doorstep but they also deliver food so you can enjoy delicious food from easy and fast shopping that’s been curated for you and the family. 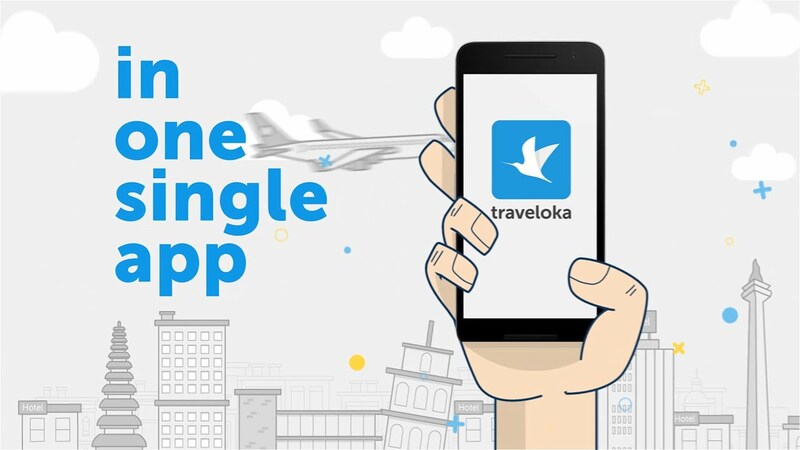 Say goodbye to all the inconvenient steps and processes that you need to go through to book your next trip with this one-stop booking app that offers low-cost flights and high quality, affordable hotel options around the globe, including domestic destinations. Focus on the fun and make planning your travels easy and literally breeze right through it with just a few clicks, make your travels stress free and do it without any hassle. Everyone works hard for their money, and at this day and age who has the time to wait in long lines to send money to loved ones in the province? It’s time-consuming and when in an emergency having to fall in line is hardly a situation anyone wants to be in. That is why M Lhuillier recently created the ML Wallet. It’s an innovation created to deliver fast, secure, convenient, and a reliable way to send money, pay bills and even load mobile devices. Simply register on the app and visit an M Lhuillier branch to complete the registration. Once registered, the app is ready to go and you can enjoy the joys of sending money without waiting in long lines and you can better allocate your time to your work or family instead. We’ve all had times where we crave certain types of food but are too busy to get them ourselves, or perhaps the place is way too far to make the effort just to satisfy your craving. 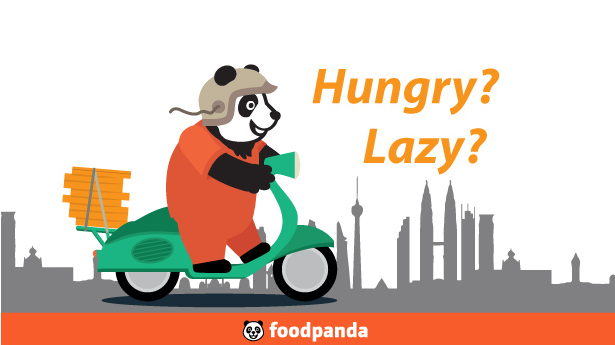 And that is where this app saves us from the trouble of hunger pangs and unfulfilled cravings, with this food delivery service app users have the ability to order from a vast library of food establishments in the metro and it guarantees delivery within minutes.